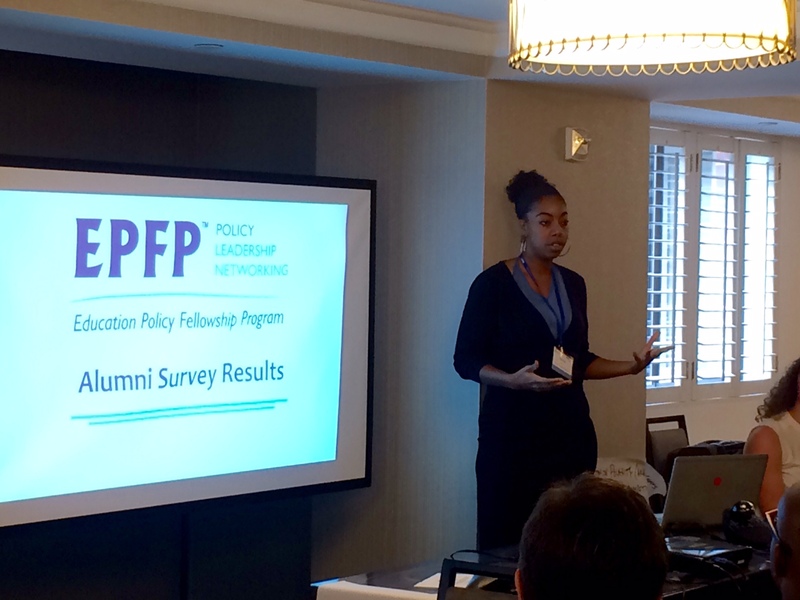 Thank You to Rayna, EPFP Intern! 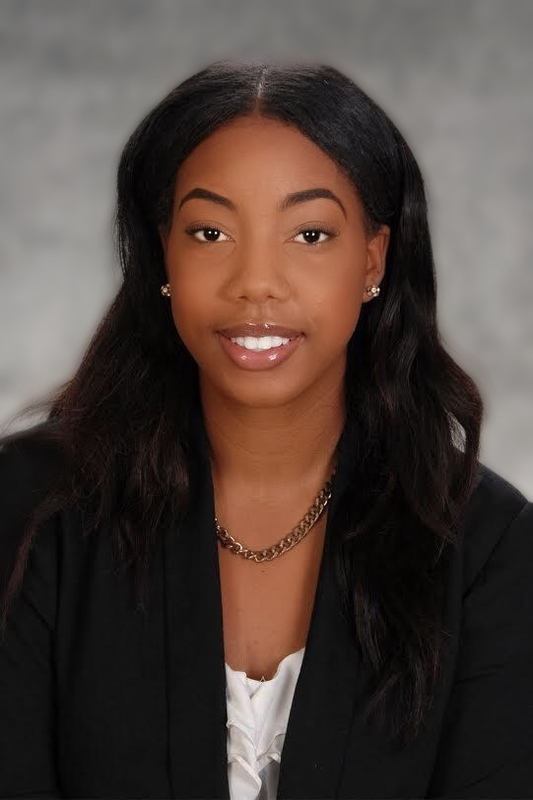 Thank you to our summer Communications Intern, Rayna Green! She did a fantastic job creating all kinds of EPFP promotional materials, communications plans, website updates, and data analysis for the National Office. She will go on to complete her final year at Howard University. Working for EPFP was a unique experience. Although, my time with EPFP was brief I feel that I have learned a lot and my perspective on future career opportunities in non-profit work has changed. My experience illuminated my passion for work centered towards equity. I also have learned that working for a company that is socially responsible is important for me to fulfill my personal and professional goals. Before working for EPFP, I thought that equity and equality were synonymous; however, I have since learned that they have different meanings and the equity work is more prominent in my life and career goals. In my role as EPFP Communication Intern, I was responsible for drafting media plans and scheduling social media content, editing and updating webpages and updating network contacts, writing, summarizing, and editing news articles, blogs, and survey data, preparing infographics and creating promotional multimedia content for our 55th anniversary. Towards the end of my internship, I was given more responsibility, and the tasks I was assigned became longer and more difficult. I think that my experience has made me more confident in my abilities and my capability to move into the workforce after graduation. Overall, I enjoyed the staff meetings and trainings the most. Interacting with everyone in the room and hearing their ideas was thought-provoking. This activity also made me feel a part of the team. Initially, when I started the internship I felt a little isolated, but immediately after the meeting I felt included. I feel that during my time at IEL I built relationships with people in the office, guest speakers, and other interns that will be meaningful in the future. This experience was special to me and made me feel more conformable in the office. Additionally, these connections gave me a reservoir of people that I could talk to and get feedback from. In the future, I hope to stay in contact with the people I met and update them about my future career endeavors. The culture at IEL is another highlight of the experience. The people who work here are very intelligent and friendly. During the staff meeting it was nice to convene and get to know the people you see each day more personally. I was very excited that during the meetings I was encouraged to speak and share my opinion with the room. This has taught me to not doubt my thoughts and to look for a work environment where I am encouraged to play an active role in the company and speak my mind. At IEL I worked with a diverse group of people. I appreciated this experience because I believe that diversity facilitates effective collaborative work. This experience taught me that I like to work in environment us everyone has different perspectives. This experience related to my overall career goals because it allowed me to experience a sector in my field that I was previously unfamiliar with.